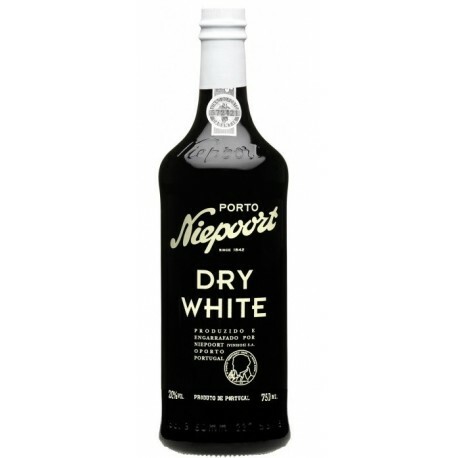 Niepoort Dry White Port is made in the tradicional style with long skin maceration. 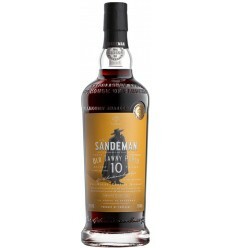 The final blend includes different wines aged in oak casks with an average of 3,5 years. 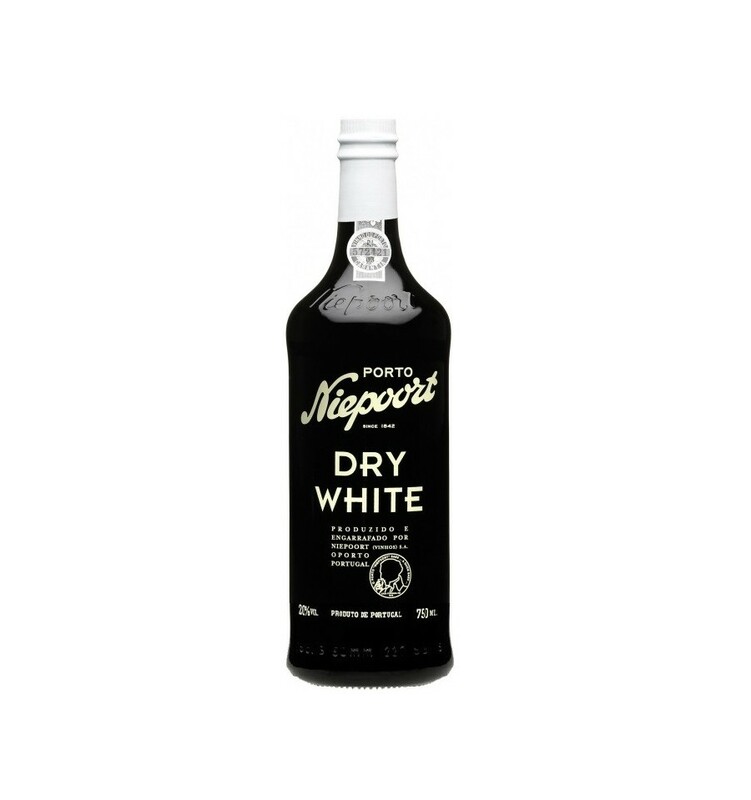 Dry White is lovely if served chilled as an aperitif or as a long drink with Tonic Water, ice and a twist of lemon. 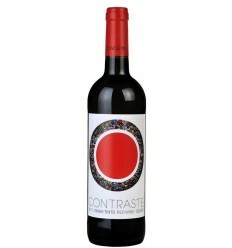 Vinification: The white grapes undergo long skin maceration, occasionally with foot treading in lagares, with fermentation carrying on to near dryness, before the addition of pure grape brandy. 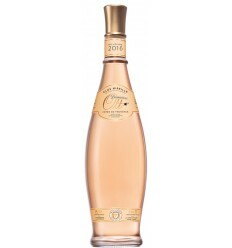 Ageing is carried in small old oak casks in our cellars in gaia for at least 3.5 Years before bottling. 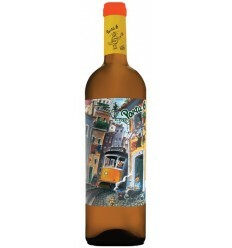 Rozès Porto white dry is a concentrated, flavoured wine with aromas of spices, almonds, and vanilla. 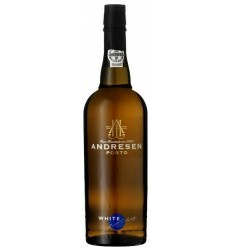 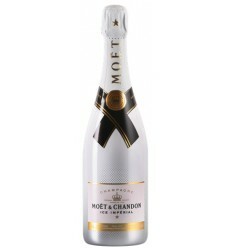 It features a great acidity giving it a refreshing and lingering aftertaste.